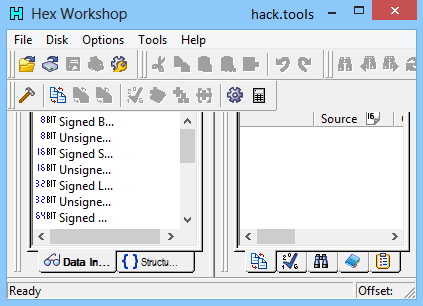 As opposed to other hack tools packs that you come across on this website, this assorted pack contains a mixture of tools suited to different tasks. In other words, this Is a miscellaneous pack that contains tools such as OllyDbg used for reverse engineering software, RDG Packer Detector that's excellent In detecting cryptors, binders, Installers, scramblers, compilers and packers In executable files, Hex Workshop which Is a hexadecimal editor used to edit data from binary files and last but certainly not least PEiD that's also used to detect packers, cryptors and compilers that are found In PE executable files. This pack Is the first Installment of It's kind with others also available In an assorted arrangement. you have the legal right to do so.